As a majority, U.S. 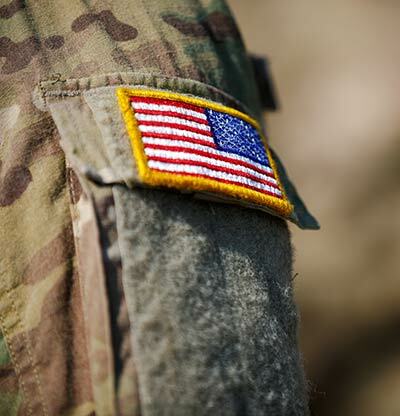 Veteran, owned business eBait International is committed to supporting our recently retired and honorably discharged servicemen and servicewomen. With an eBait distributorship, your transition from boots to a merchandising business will be fast, efficient, and immediately profitable. Our strategically placed nationwide senior leadership team has access to an extensive network of former military photo, video, and graphic arts experts. We will help recruit and train fellow veteran photo and video enthusiasts to hit the ground running. Our on-site training in a live photo and video shooting environment ensures everyone you employ follows our proven photography and video system. Professionally framed, well lit, and properly positioned photos are simply not the norm. 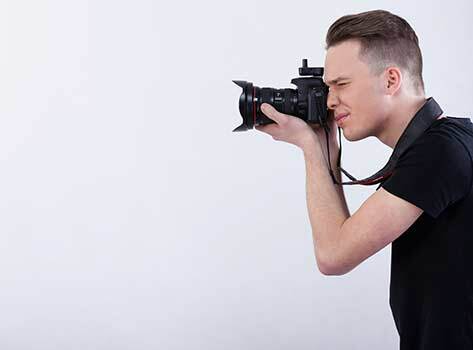 Businesses nationwide are starving for stable, reliable, professional, and trustworthy photo and video technicians. As an eBait International licensed distributor, you will have access to military grade camera hardware and software, a turnkey business management and support system, and a U.S. Veteran Owned calling card that local businesses can't help but consider. Because we have lived the sacrifices you and your family have made, we are fanatical about ensuring the financial security and independence of our Veteran owned distributors. Successful distributors can realize a 7-figure annual business income by following our proven 5-P System focused on People, Process, Policies, Promotion, and Policing. As a recognized leader in automated and human merchandising, your business can grow in as controlled, or as rapid, a manner as you can handle. U.S. Marine Corp veteran and eBait distributor Josh Reynolds is driving his Columbus, OH business photography competition crazy. Josh's extraordinary commitment to on-time service, careful shot selection, inventory speed to market, and on-call/emergency photo/video services make his team the talk of the Columbus commercial market. eBait International's open distributorship territories span the United States and Canada with territory protection based on production. With over 11 years of proven performance & continuous technological innovations, a protected territory offers the ideal business opportunity for former soldiers and their family. 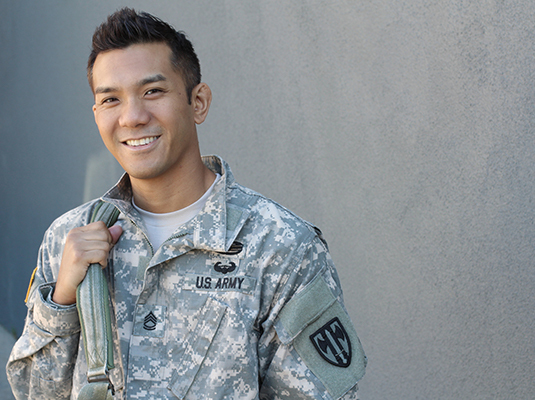 U.S. Veterans receive a 40% discount off standard training and start-up fees plus a wholesale price on camera hardware. Click to call or complete our distributorship pre-qualification form to verify availability of an eBait distributorship in your area.